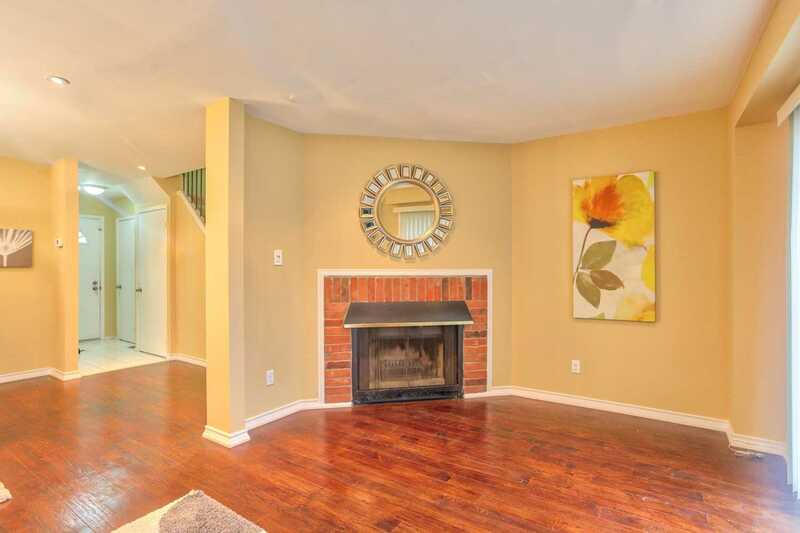 Beautiful Home In Quiet Family Complex.With Endless Natural Light Throughout This Home Features Potlights, Hardwood Floors And An Elegant Fire Place, Galley Kitchen W/ Gas Stove, B/I Dishwasher And Abundant Cabinet Space. 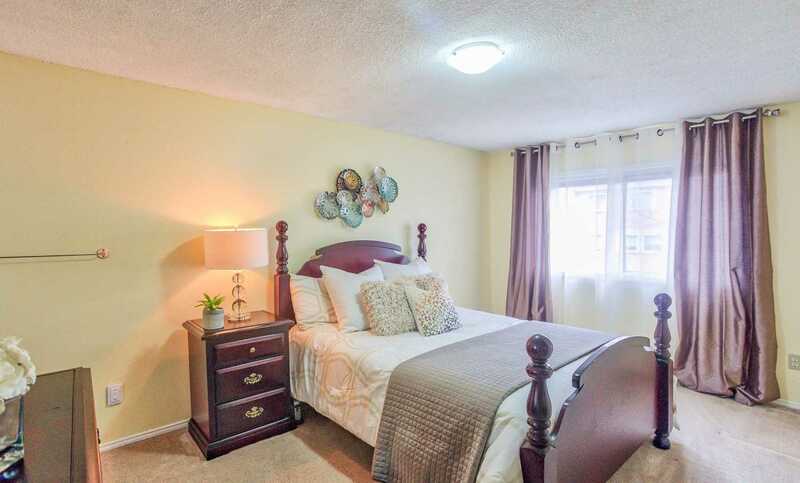 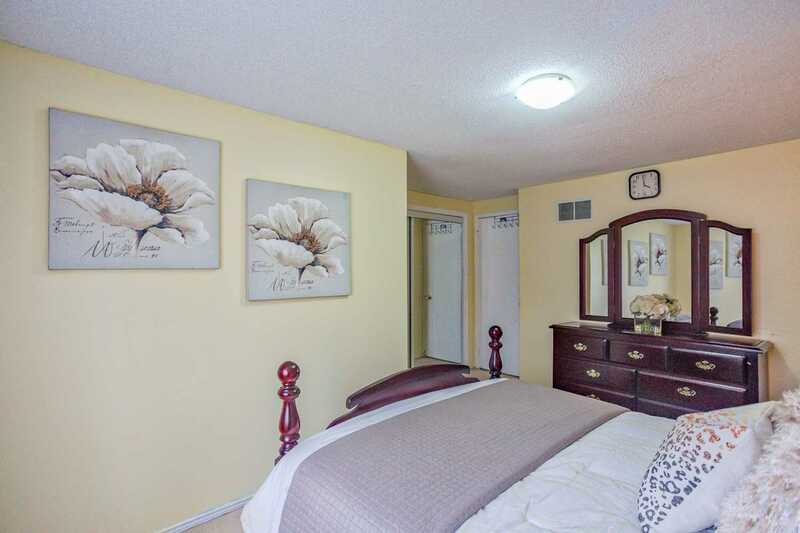 Master Bedroom W/ Semi-Ensuite Bathroom & Large Closet. 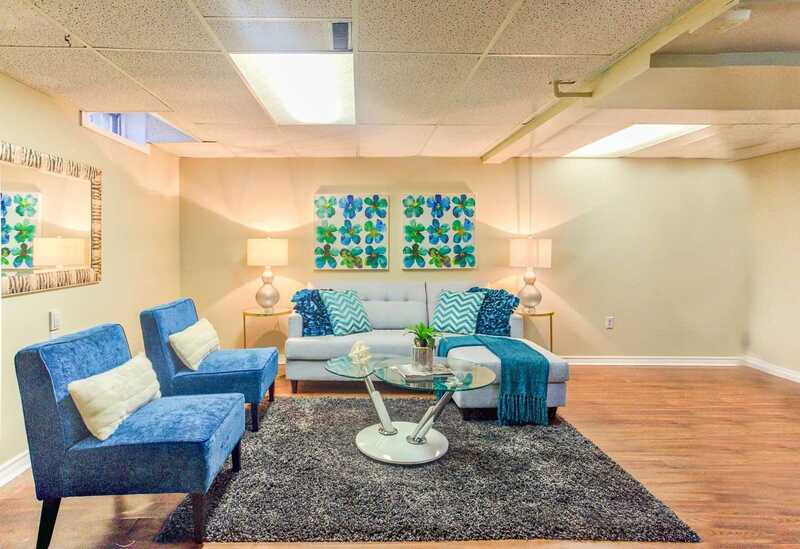 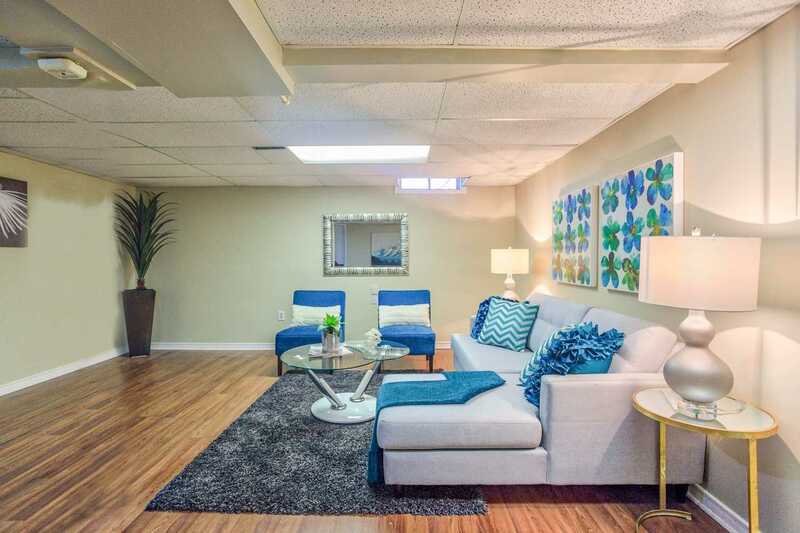 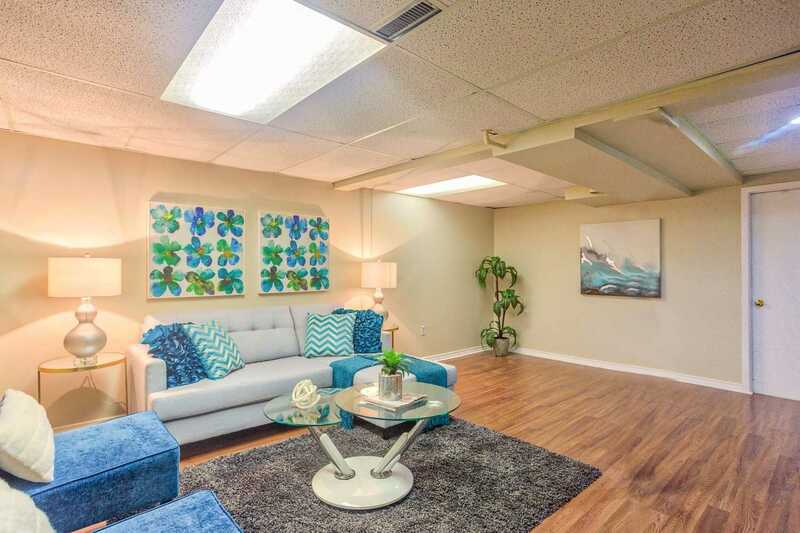 Finished Basement With Expansive Open Concept Rec Room. 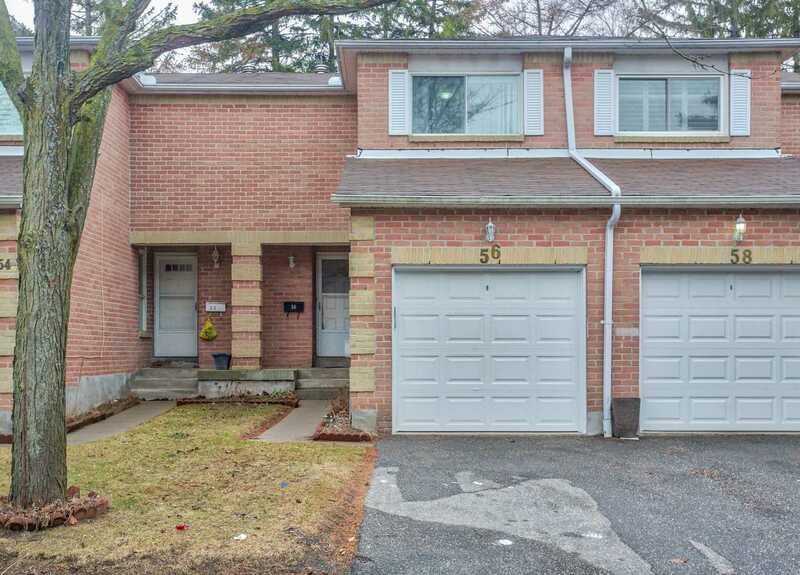 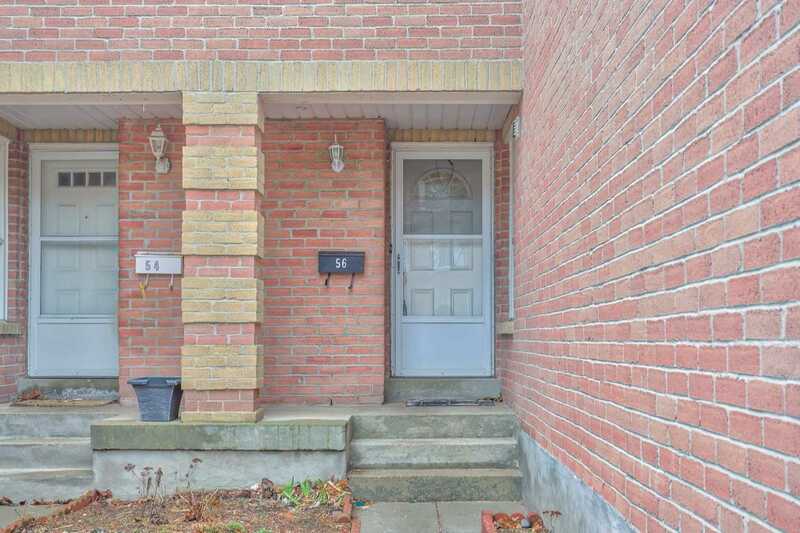 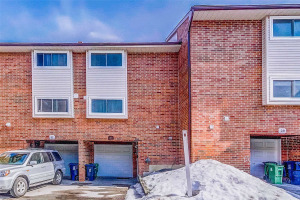 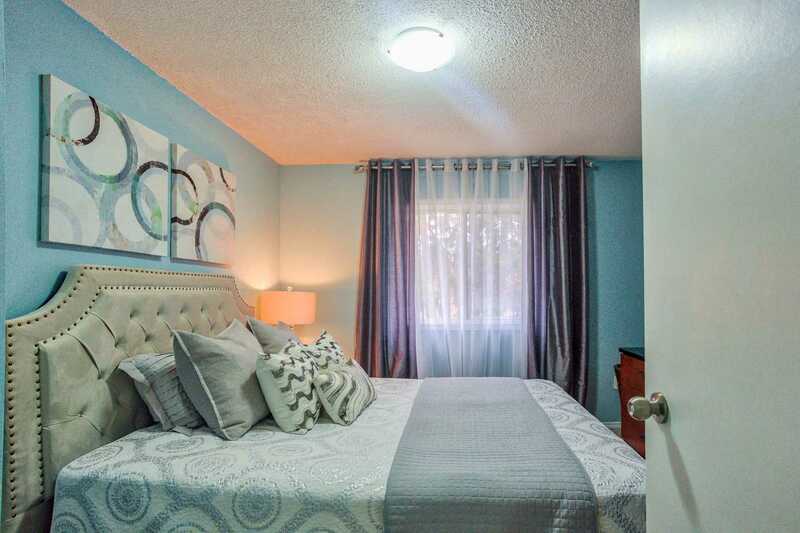 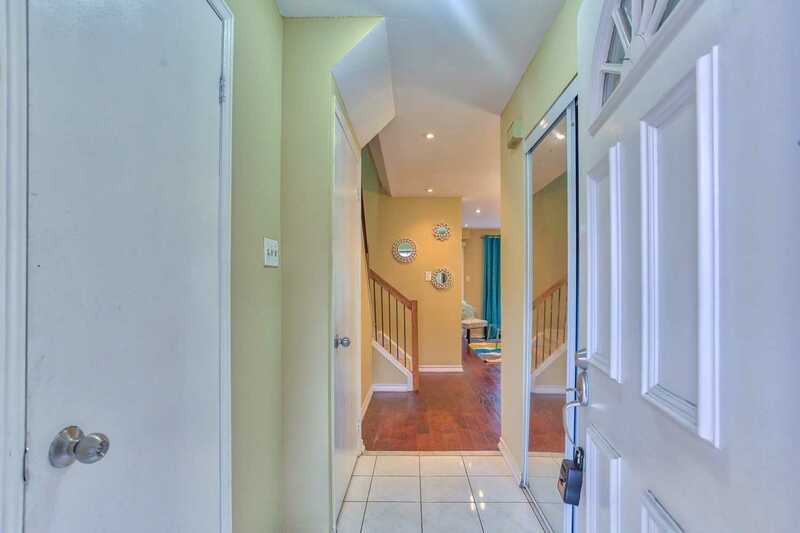 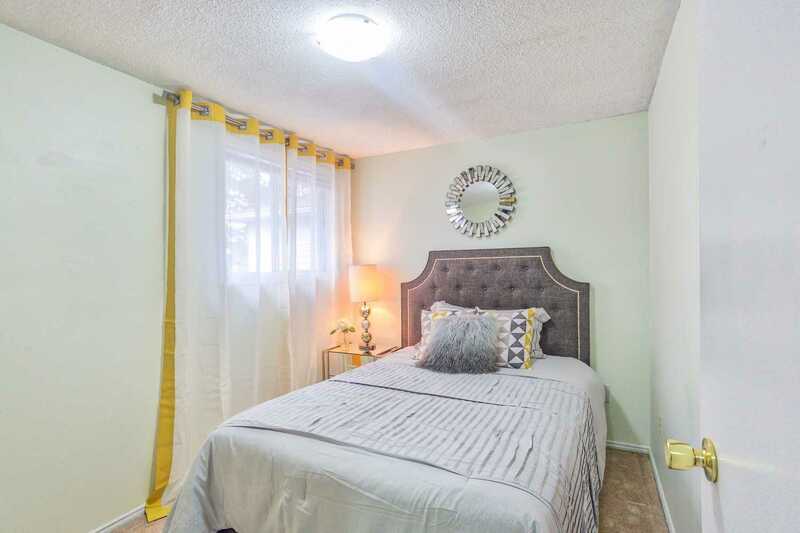 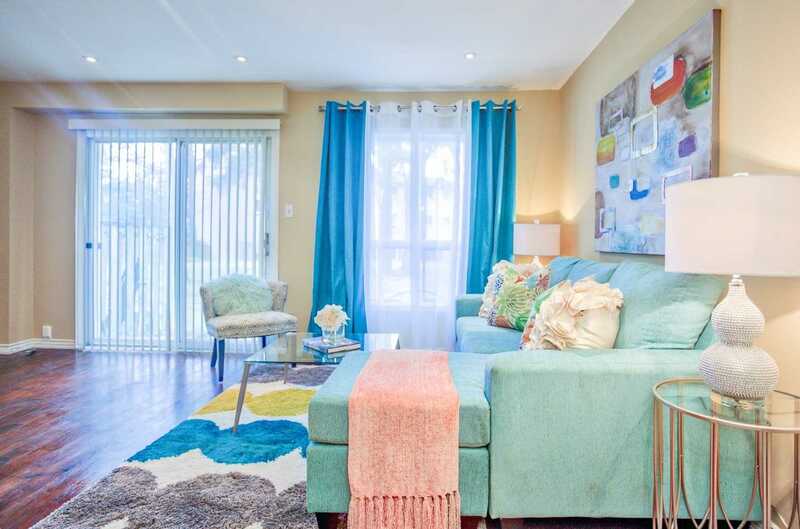 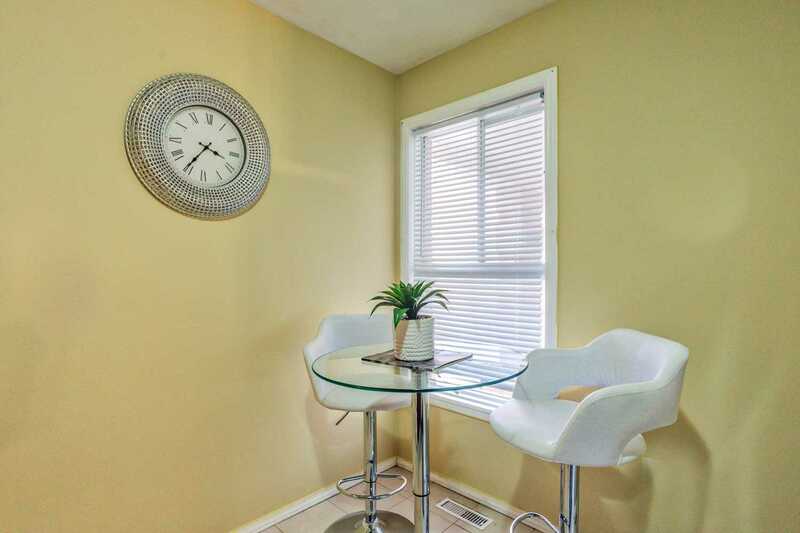 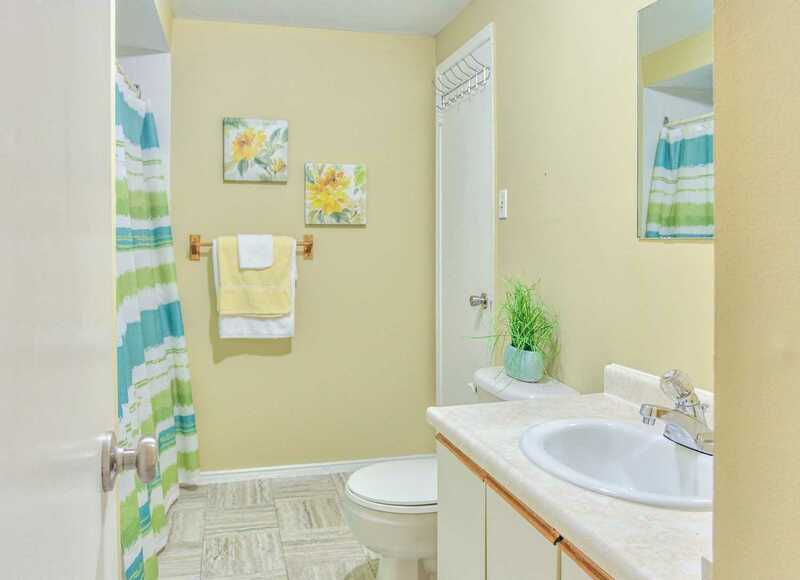 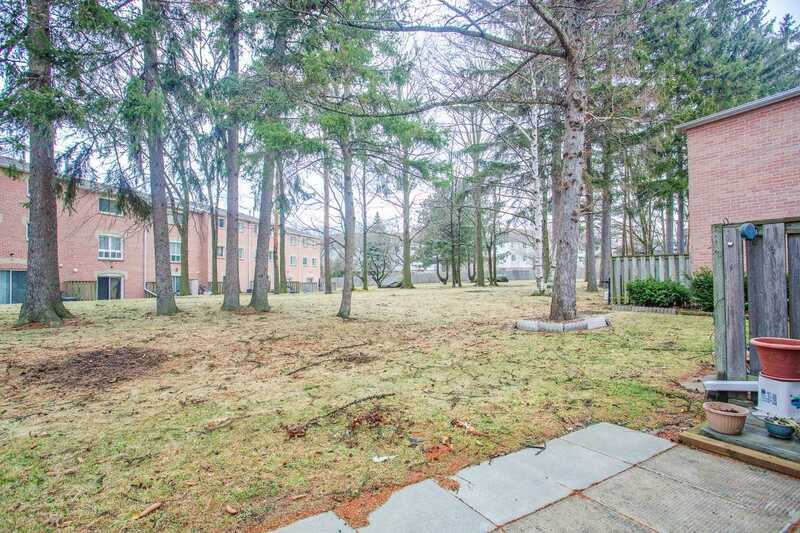 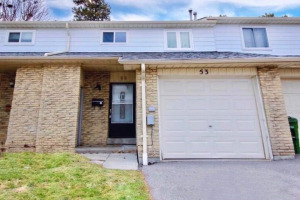 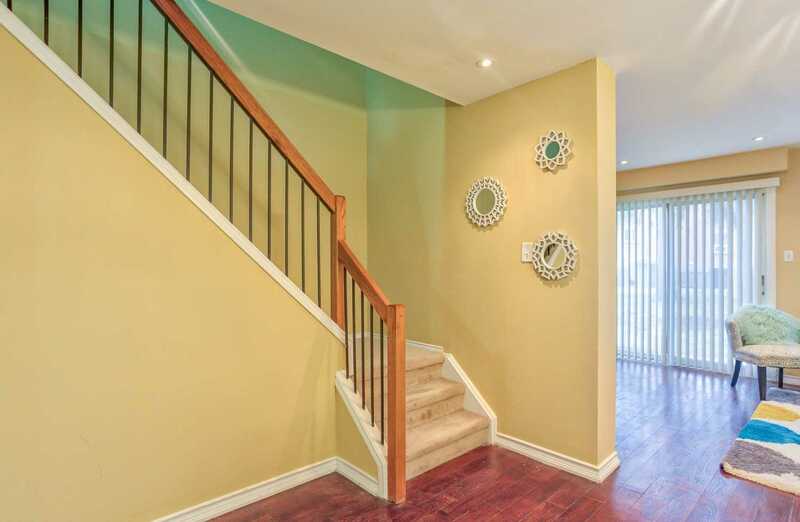 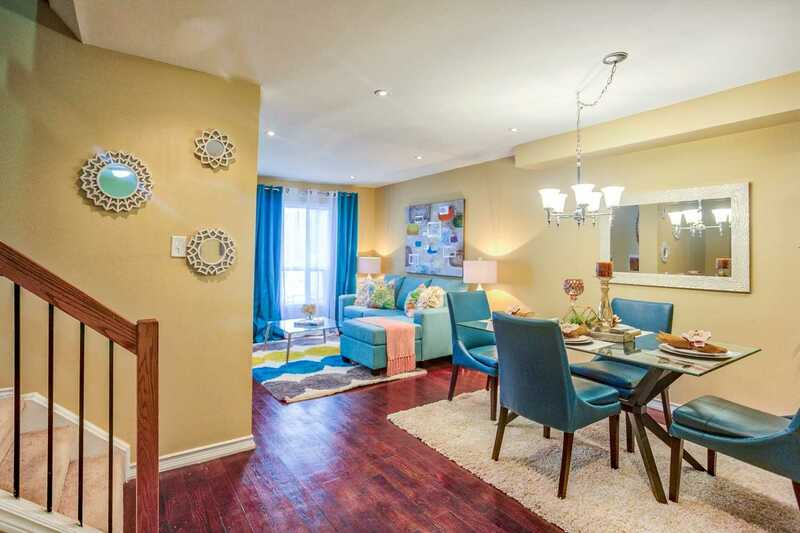 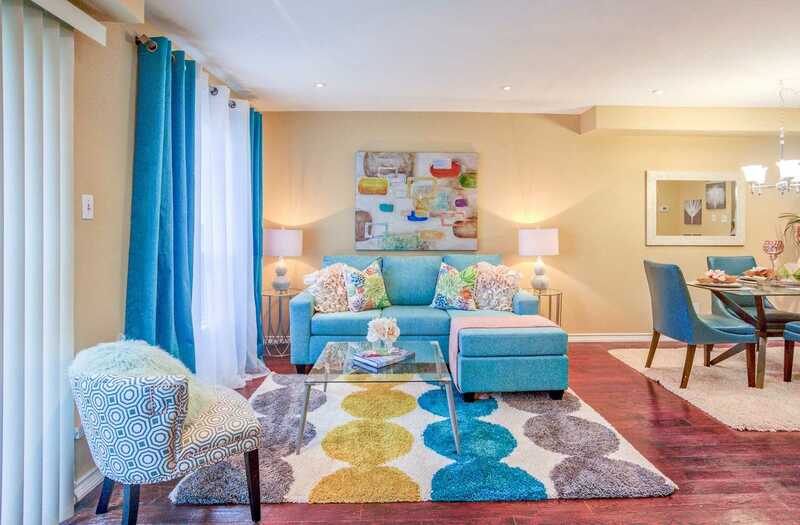 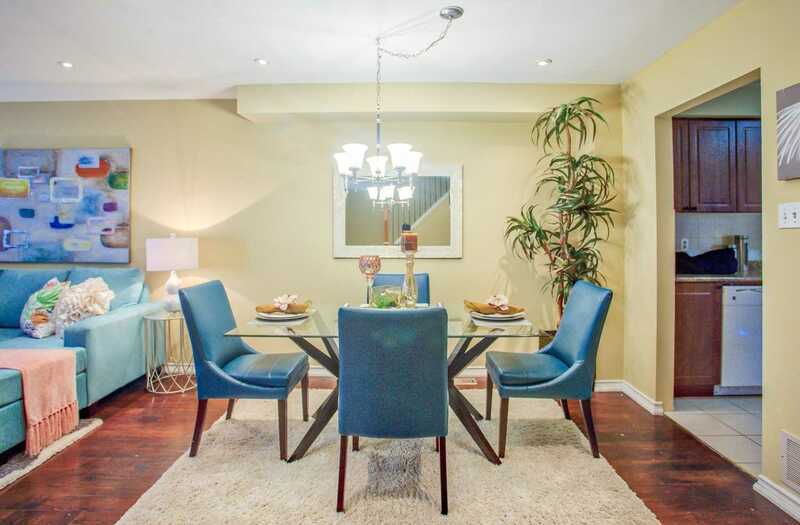 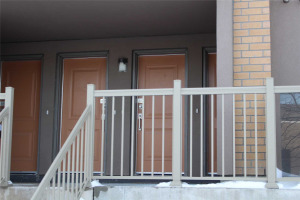 Great Location, Ttc At Your Doorstep Close To Hwy 401 & Short Walk To Schools, Parks, Shopping, And Much More! 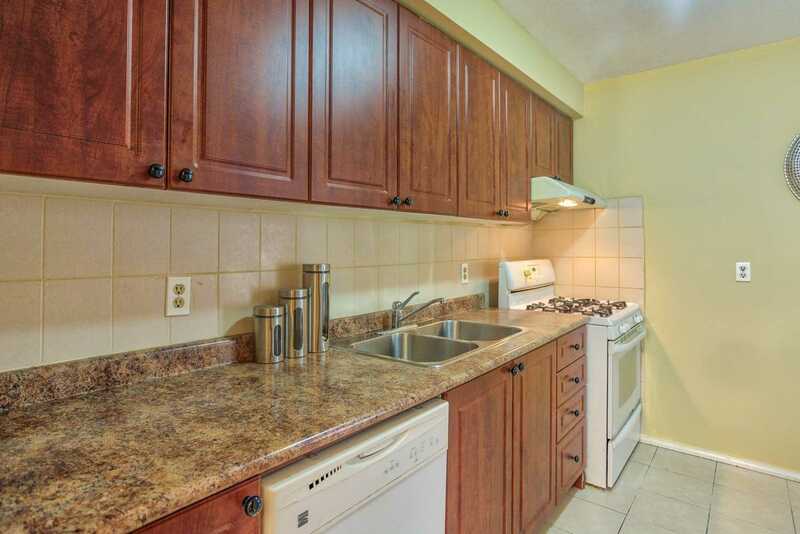 Fridge (As Is) Gas Stove, B/I Dishwasher, Washer & Dryer, All Electric Light Fixtures, Central Air, Exclude: Drapes & Rods.